When asked by New York magazine recently who the hedgehogs are, Silver responded that the most hedgehog-like journalists would be the op-ed columnists at the New York Times, Washington Post, and Wall Street Journal — because they “don’t permit a lot of complexity in their thinking. They pull threads together from very weak evidence and draw grand conclusions based on them.” This is exactly the kind of approach that the new FiveThirtyEight wants to guard against, he said. Silver said that the site isn’t just going to be about Excel spreadsheets and numbers, because data journalism “isn’t just about using numbers as opposed to words.” Many traditional journalists also cite numbers when they make arguments, the FiveThirtyEight founder said, but they do so in an unscientific way, one that detracts from their argument rather than supporting it (we’ll be talking about how to use data properly at our Structure Data conference in NYC later this week). 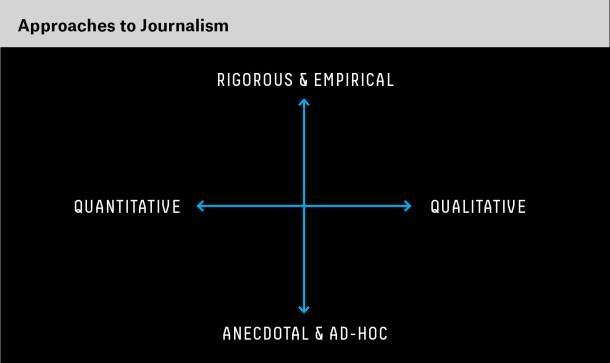 When it comes to using data of any kind in the creation of journalism, Silver says that traditional journalists are quite good at the first two steps of the process — namely, the collection of data and the organization of it into a news story or other format. However, they often fail to do as good a job at the next two steps, he says, which include the explanation or analysis of the data and some kind of generalization about its future implications. 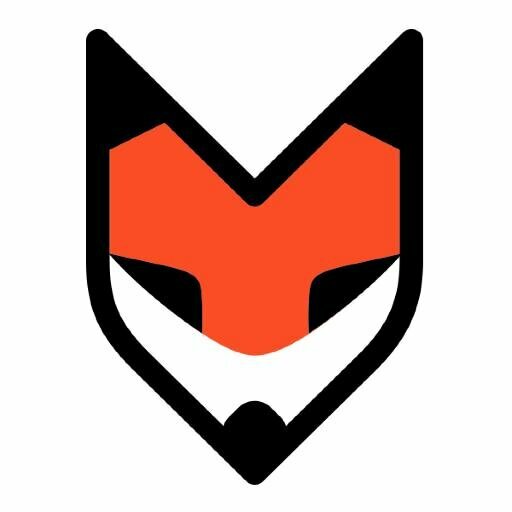 Can FiveThirtyEight find a market? But while Silver says he perceives a “need in the marketplace” for the kind of data-driven and explanatory journalism he wants to create — a need similar to the one that former Washington Post blogger Ezra Klein is pursuing at Vox Media with his new site (also called Vox) — is that need large enough for FiveThirtyEight to become an actual business? And if so, is the site focused on that market in the right way? Not everyone is convinced. In a blog post about the launch, economist and author Tyler Cowen said that the pieces at FiveThirtyEight seemed to fall into a gap — somewhere between being truly explanatory pieces and more generalist or superficial approaches to their topics. Financial analyst and venture investor Paul Kedrosky said he felt similarly about the site, seeing it as too broad and not focused enough on numerical or data-driven topics. What remains to be seen is whether Silver will be able to fine-tune his offerings enough to pull in dedicated number-crunchers like Cowen and Kedrosky, while still appealing to a broad enough market to make it a worthwhile business. Uh, collecting lots of data and doing a good job takes a long time. Good luck funding it with the ads after BuzzFeed comes and “fair uses” all of your work. While giving you a cite, of course, or a hat tip. Whoo hoo! As an applied mathematician I’m clearly biased, but I’m impressed with what I’ve seen so far. I think what Silver’s publishing is sorely needed, and I’m sure they have the technology to track readership and adjust the mix to match the market. Paul Kedrosky may be disappointed but as a scientist I’m certainly not.